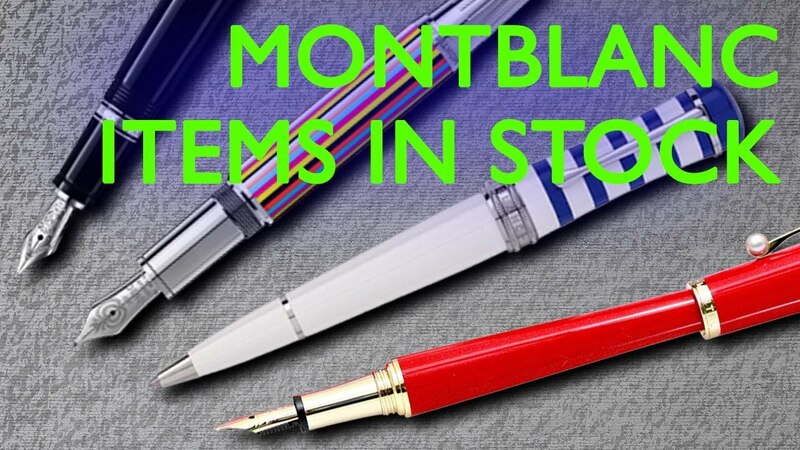 Montblanc Great Characters The Beatles Special Edition Fountain Pen Medium. The Beatles is one of the most influential bands of all time. The band is perceived as an embodiment of the ideas shared by the counterculture of the 1960s. The unique cone is inspired by the button of the mixing table at the famous Abbey Road studios and the cap is inspired by the studio’s microphone. The clip represents the iconic moustache of the Beatles on their portrait. The barrel stripes pays tribute to the costumes they wore on the album covers of ‘Sgt. Pepper’s Lonely Hearts Club Band’ and ‘Love Me Do. The fountain pen has piston filling system, takes bottled inks for refill. A pen to cherish your favorite band the Beatles. The pen is beautifully designed, and it's delightful to write with it. The pen is on the heavy side, but if this is a problem you can leave the pen unposted. In fact, I tried posting it twice and noticed that the metal body was being marked by the cap so I've stopped posting it.